Ben Stokes may have fetched a record price at the Indian Premier League auction on Monday but the clamour to sign uncapped Indian talent showed that the franchises and their scouts have been diligent with their homework. If one tries to decode how the mindset of a franchise owner work, it needs to be understood that some of the perceptions about tried and tested players work either ways -- at times to a player's advantage and at other times to their disadvantage. 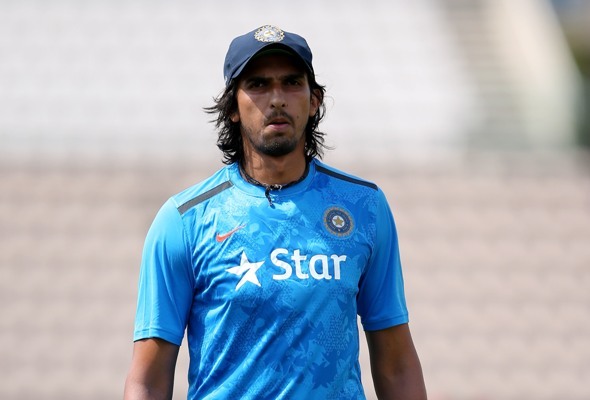 Ishant Sharma suffered for a huge base price of ₹ 2 crore as he went unsold during both the rounds. "Ishant Sharma shouldn't have kept his base price at ₹2 crore. Firstly, he doesn't play for India in T20s and not considered a white ball bowler. He is only playing Test cricket. Ideally, he should have shed his ego and kept his base price in the range of Rs 30 lakh. Varun Aaron gained just because of that even though Ishant probably has more quality," an IPL team top boss, who was at the auction table said. Mohammed Siraj, who landed a Rs 2.6 crore deal from Sunrisers Hyderabad, has picked 40 plus wickets in the Ranji Trophy, has been on national selector's fringe radar playing in Irani Trophy as well as warm-up game against Australia ‘A’. VVS Laxman has some idea about Hyderabadi talent and hence was picked. Pawan Negi and Karn Sharma not even close to selection in Indian team got the deals purely being specialists in the shortest format. Negi being a left-arm spinner can be used a restrictive option and Karn with his googly as an attacking option. That both can use long handle was an added benefit.